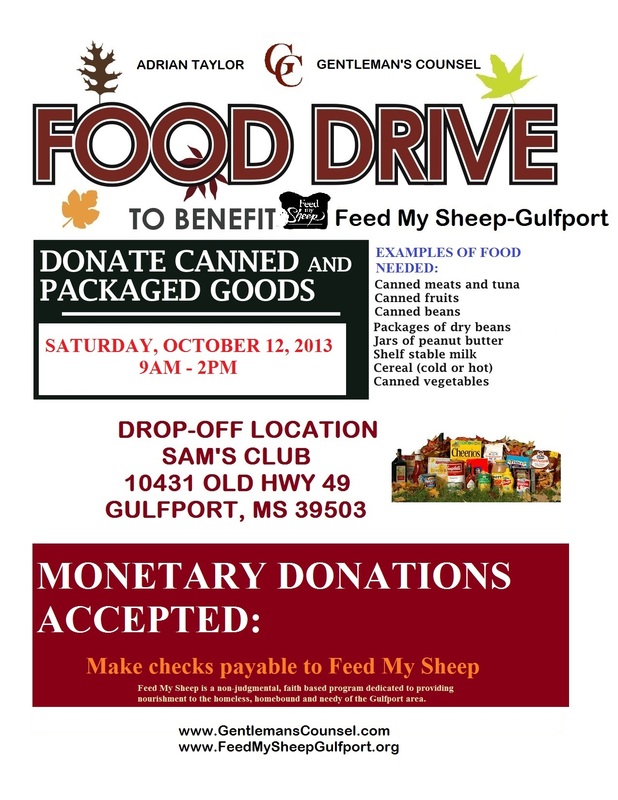 Feed My Sheep is a non-judgmental, faith based program dedicated to providing nourishment to the homeless, homebound and needy of the Gulfport area. Even though there is no “structured religious element” of the Feed My Sheep program, the Christian Spirit is alive and well in everything that we do. When Jesus instructed his disciples to “…feed my sheep,” He not only meant physical nourishment, but also spiritual nourishment.